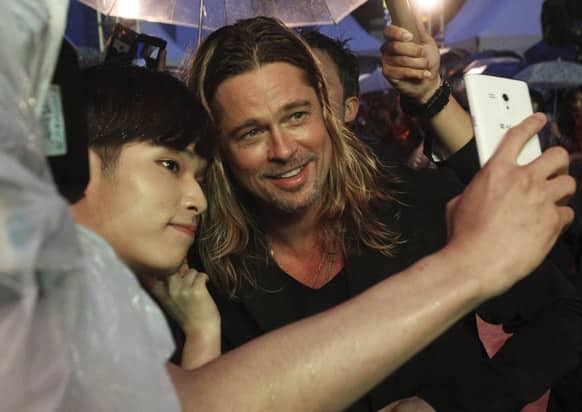 US actor Brad Pitt poses for a photo with a fan upon arrival at the South Korea premiere of his latest film "World War Z" in Seoul. 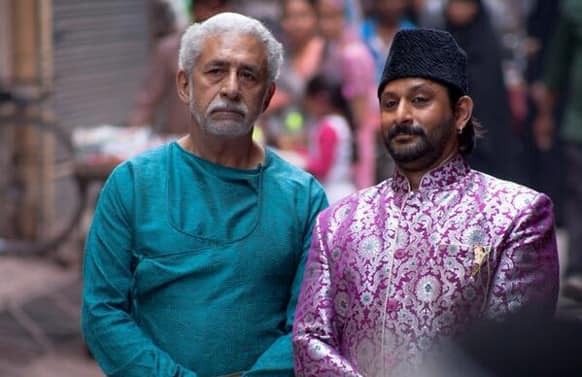 Naseeruddin Shah and Arshad Warsi in a still from ‘Dedh ishqiya’. 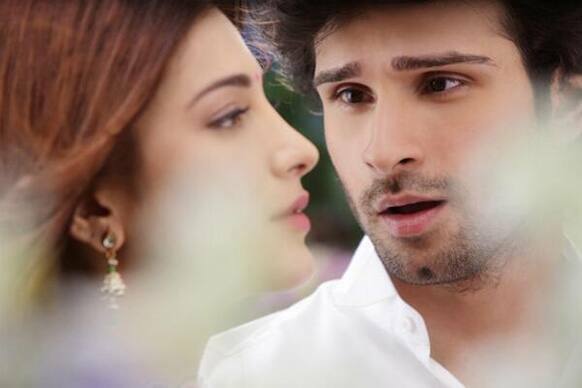 Shruti Hassan and Girish Kumar in a still from ‘Ramaiya Vastavaiya’. 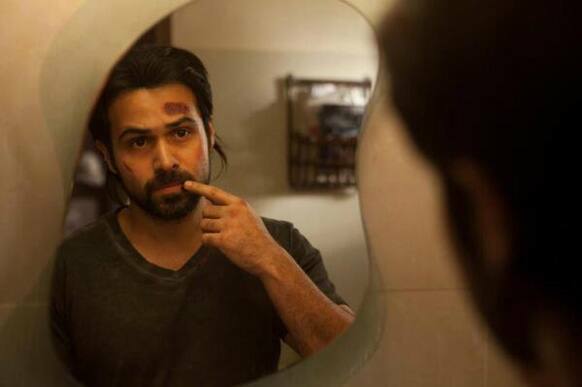 Emraan Hashmi in a still from ‘Ghanchakkar’. 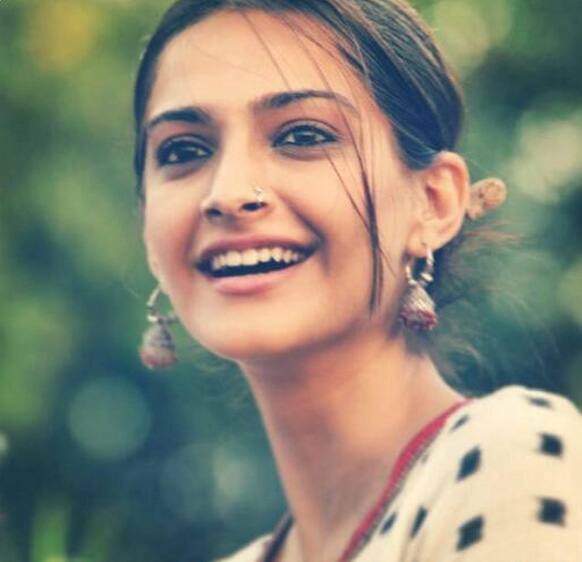 Sonam Kapoor in a still from ‘Raanjhanaa’. Imran Khan and Sonakshi Sinha in a Still from ‘Once Upon A Time In Mumbaai Again’. Ranveer Singh and Sonakshi Sinha in a still from the period film ‘Lootera’. Guess who is wary of cockroaches? It is Neetu (Vidya Balan) from 'Ghanchakkar'. Amyra making a fish face before Prateik in this still from 'Isaaq'. 'Ghanchakkar' Vidya Balan shaking a leg with Mithun Chakraborty on the sets of a reality dance show. 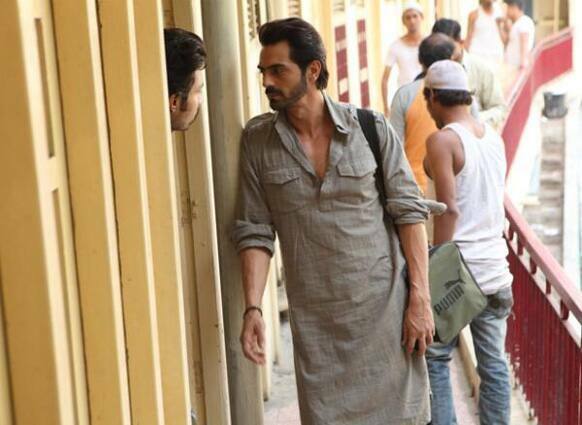 Amyra Dastur and Prateik Babbbar are playing Romeo and Juliet in 'Isaaq'. Alia Bhatt and Arjun Kapoor shooting on the sets of '2 States'.